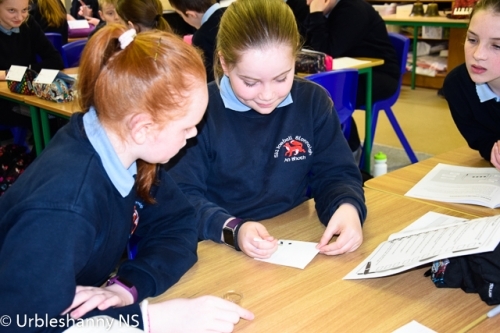 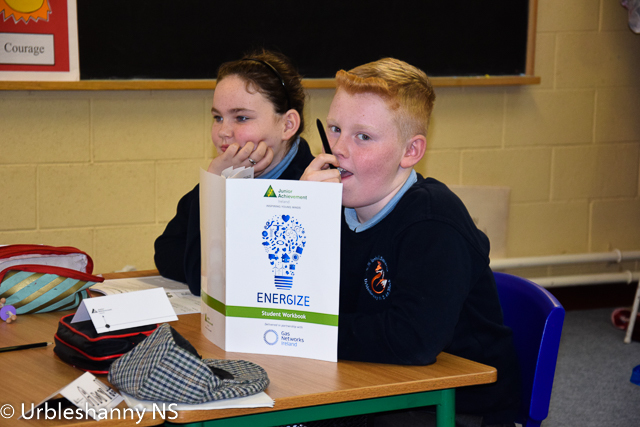 Energize, a partnership between JAI and Gas Metworks Ireland, explores the world of science and engineering in a fun and exciting way. 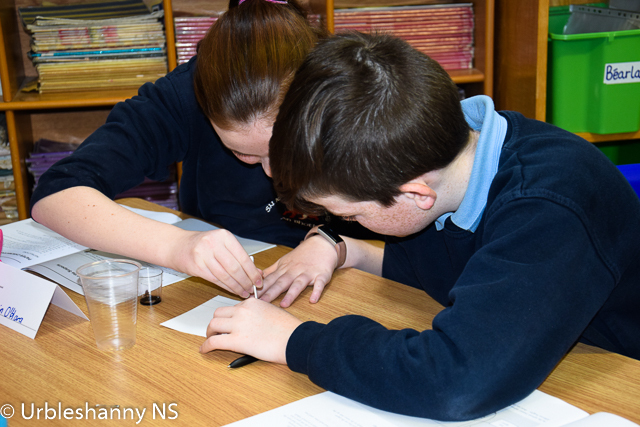 The exciting world of science is all around us. 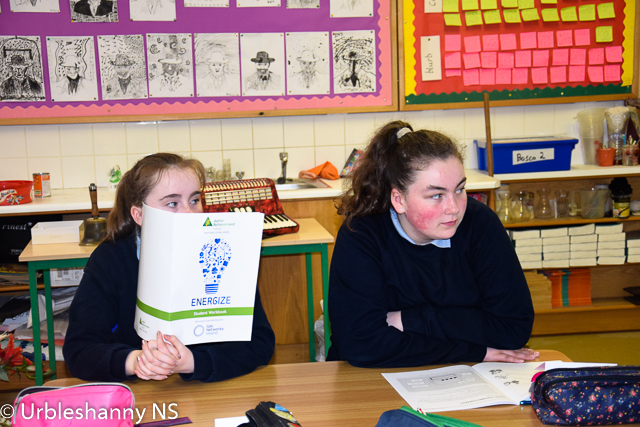 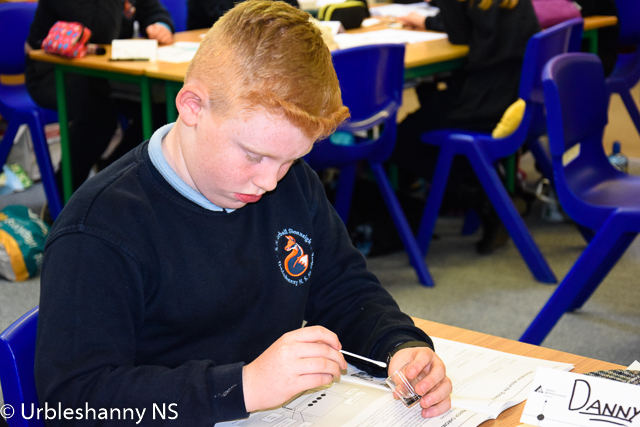 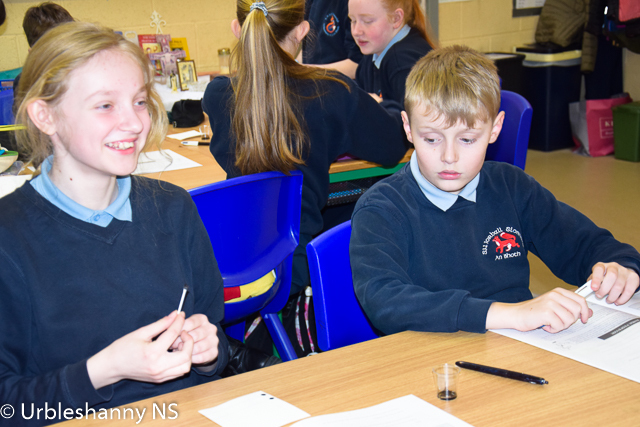 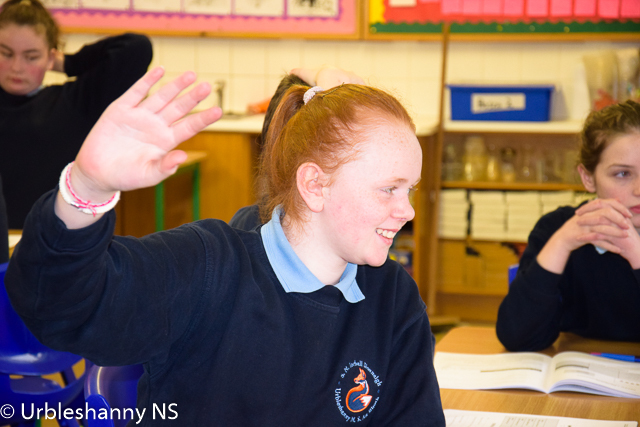 Energize encourages pupils to continue with science in second level education and beyond. 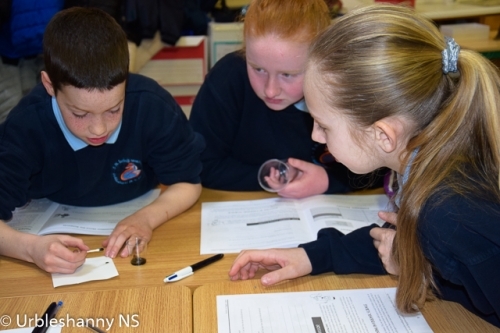 It explores the world of science; health and wellbeing, forensics, energy, safety and light. 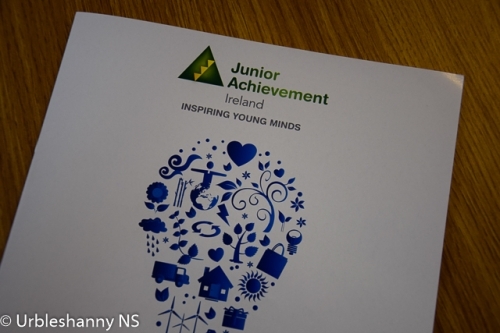 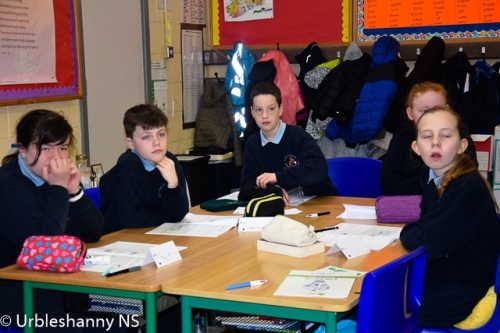 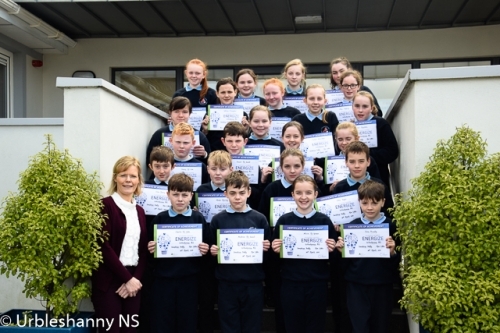 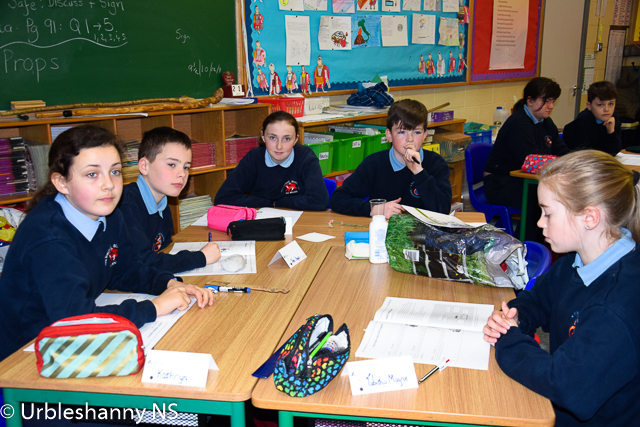 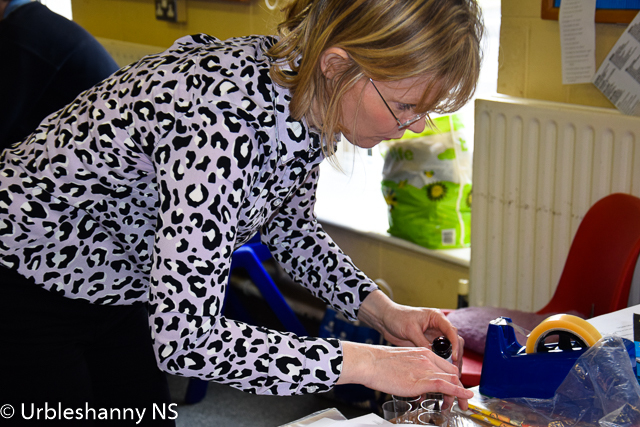 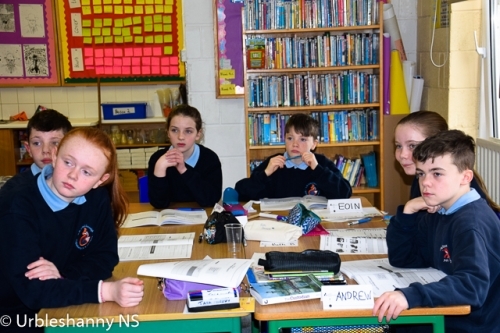 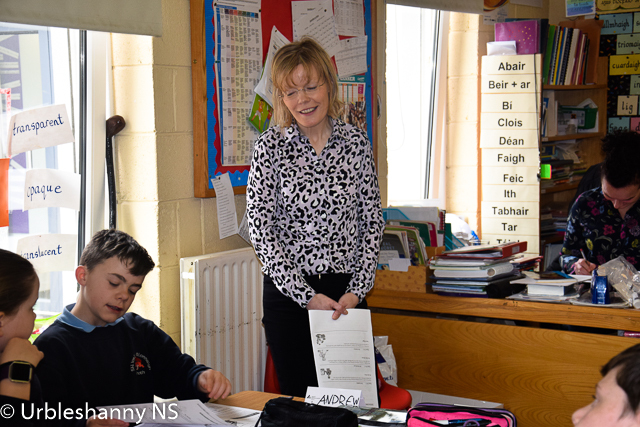 Thanks to Josephine and Abbott Ireland for facilitating the workshops which were enjoyed by 6th class.